Type: For CCFL backlit screen. 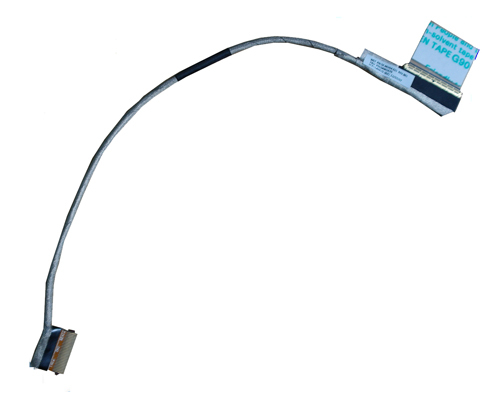 Type: For LED screen only. 3. 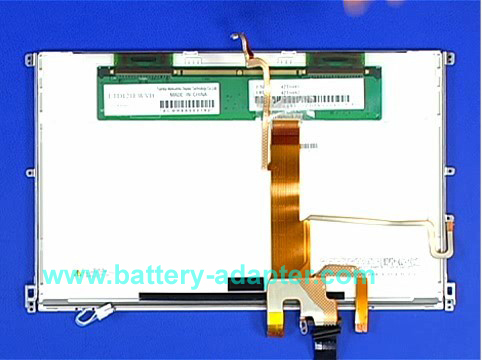 Lenovo Thinkpad X220 X220i Inverter. 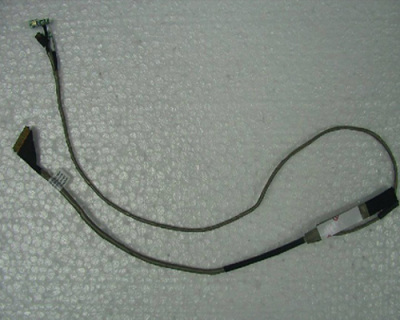 Do you need a instruction for replacing the Thinkpad X220 X220i LCD Cable? Please refer to the Disassembly manual for Lenovo Thinkpad X220 X220i.